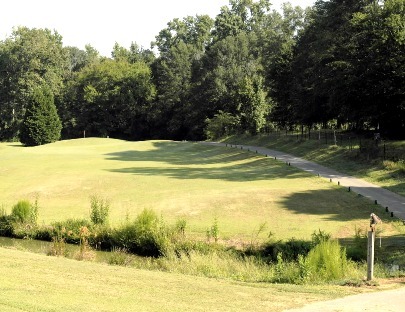 Brookside Golf Course, previously named Arab Country Club, is a Public 18 hole golf course located in Arab, Alabama. 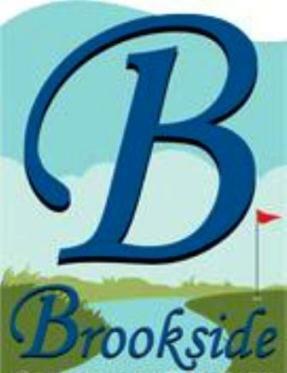 Brookside Golf Course opened for play in 1967 as a 9-hole layout that was expanded to 18-holes in 1999. 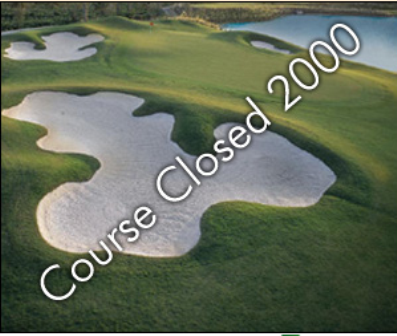 The course was designed by Roger Ralph. 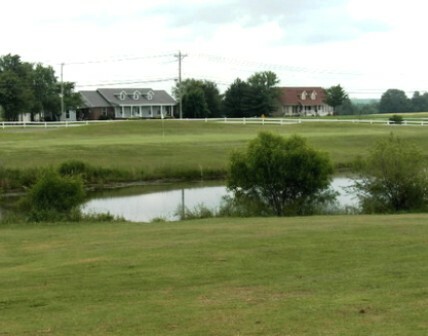 Brookside Golf Course has two ponds that come into play. The fairways are wide and the greens are small and fast. Par for the course is 71. From the back tees the course plays to 5,735 yards. From the forward tees the course measures 4,765 yards. 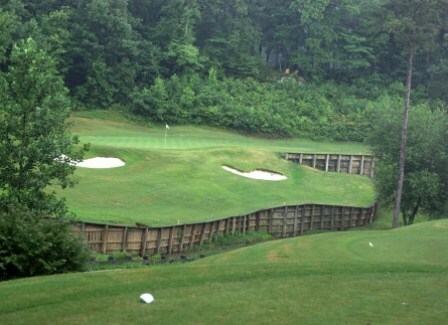 The longest hole on the course is # 9, a par-5 that plays to 520 yards. 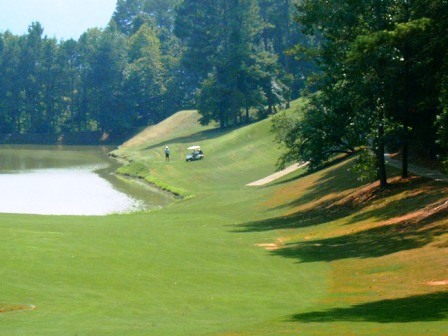 The shortest hole on the course is # 15, a par-3 that plays to 125 yards from the back tees. 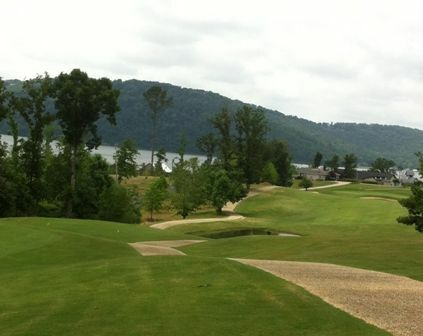 Watch out for # 17, a 475 yard par-5 challenge and the #1 handicap hole on the course. The easiest hole is # 1, a 320 yard par-4.